Perfect timing to release this trailer since Halloween is right around the corner. 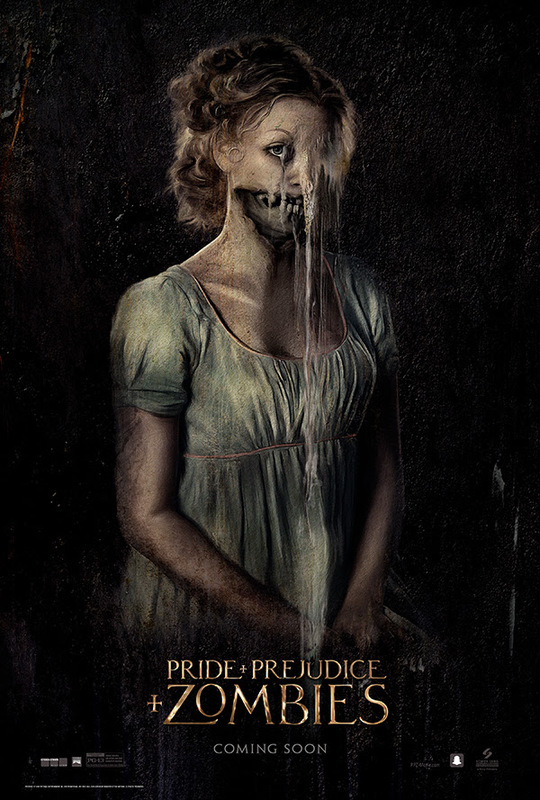 Here is the first look at Pride & Prejudice & Zombies!!! 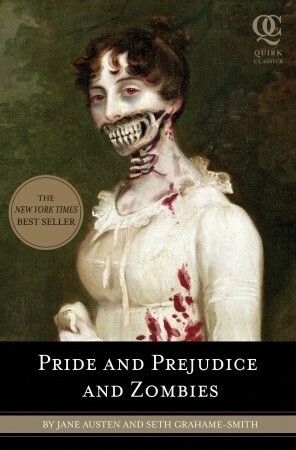 I have read Pride & Prejudice ...... haven't read this Zombie version but the trailer is so awesome and i'm definitely interested in reading it ...... but most of all very interested to see Matt Smith play Mr. Collins' role..... he was never my favorite character but i'm interested to see what he does with it.